Do you like Gem Boom? Share it with your friends. 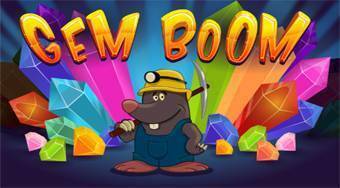 Gem Boom - help the mole to get a rare green diamond and golden eggs out of the mine.